Alexander read English Literature at Peterhouse, Cambridge, before completing an MA at the Courtauld Institute. 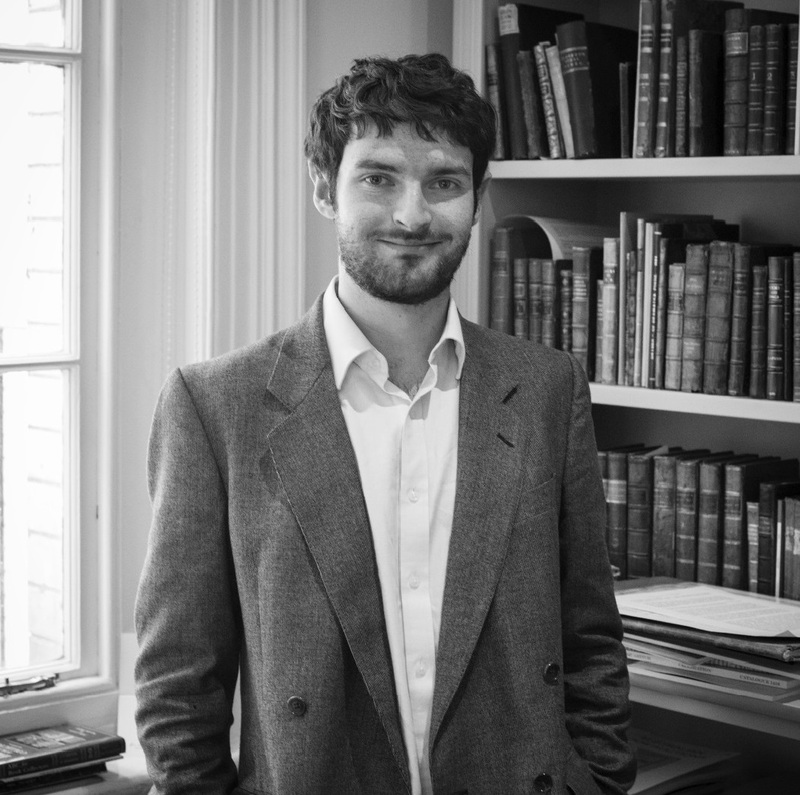 He wrote his thesis on the Egerton Genesis Picture Book and joined Quaritch in 2016. Alexander works across our English and Human Sciences departments.